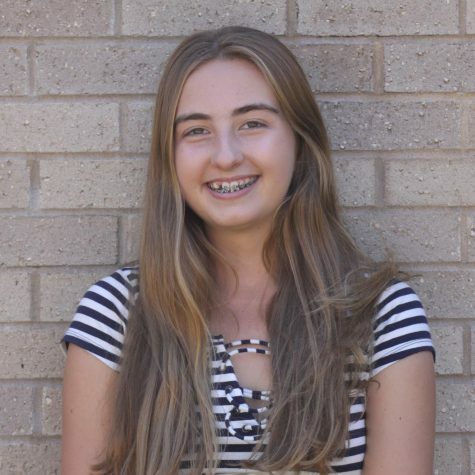 Claire Stowe, a junior at John Adams High School, is Editor-in-Chief of The Tower. She is thrilled to be the first generation of The Tower’s online presence, and looks forward to continue building the website and watching it develop, as well as the print edition. As a reporter for the 2017-18 school year, she covered many stories, including several featured on the front page. She covered the walkout Adams had in support of DACA members and conducted several interviews of various important figures involved. She also wrote several pieces during the aftermath of the Parkland, Florida tragedy, and even traveled to Washington DC with the John Adams SASS [Social Action for Student Safety] organization for the March for Our Lives. This remains to be a major highlight of not only her Tower career but of her entire life, as she met many people of different backgrounds from all over the world united by a common belief. Later in the year, Claire, along with Ryan Downey and Seth Kirkpatrick, applied for and received official press credentials for the Donald Trump rally in Elkhart, Indiana. They attended the event together and lived to tell the tale, specifically in several articles, videos, and podcasts. At the rally she was also able to meet professional local and even national reporters, building connections between student and professional journalism. Outside of her Tower obligations, Claire runs cross country, participates in mock trial, and plays violin in the South Bend Youth Symphony Orchestra. She loves to travel, but she’s currently stuck at home with her high-maintenance parents and her low-maintenance dog, Luna.